Requires auditable biosecurity plans to be in place for larger-sized operations to receive indemnity payments. The split payments for HPAI in the final rule are in line with the split payments for indemnity in the existing low pathogenic avian influenza program. In the final rule, USDA addressed concerns about the interim rule raised by stakeholders, including whether self-certification of biosecurity was adequate. As a result, USDA is now requiring audits to ensure optimal biosecurity is practiced by large poultry facilities. The National Poultry Improvement Plan (NPIP), a cooperative state, federal and industry program for controlling certain poultry diseases, developed a set of 14 biosecurity principles. 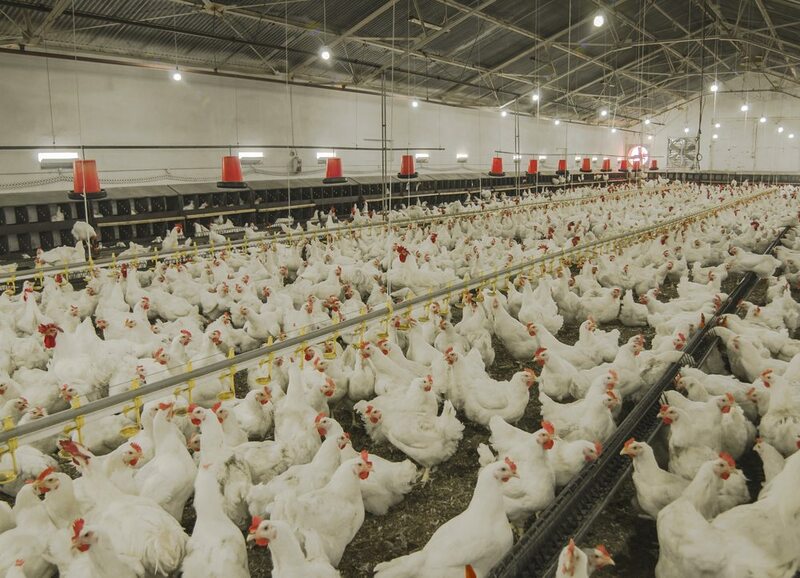 USDA published the 14 principles in May 2017, and they now serve as the minimum biosecurity principles that any poultry operation should follow. In the final rule, a facility that meets the minimum size requirements must have an auditable biosecurity plan. To be eligible for HPAI indemnity, the plan must address all 14 biosecurity principles in compliance with NPIP requirements. View the final rule here.